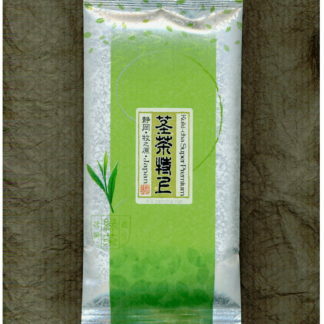 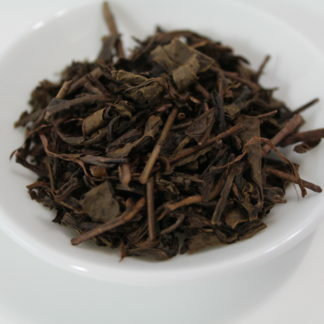 This premium tea is made from only the first flush leaf of Yabukita, the agrotype described as a strong flavor. 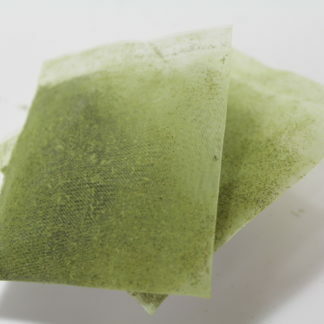 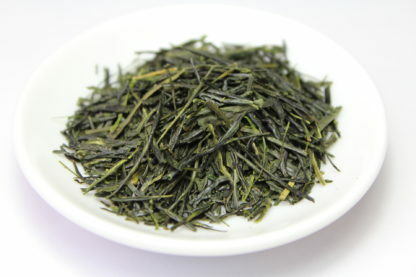 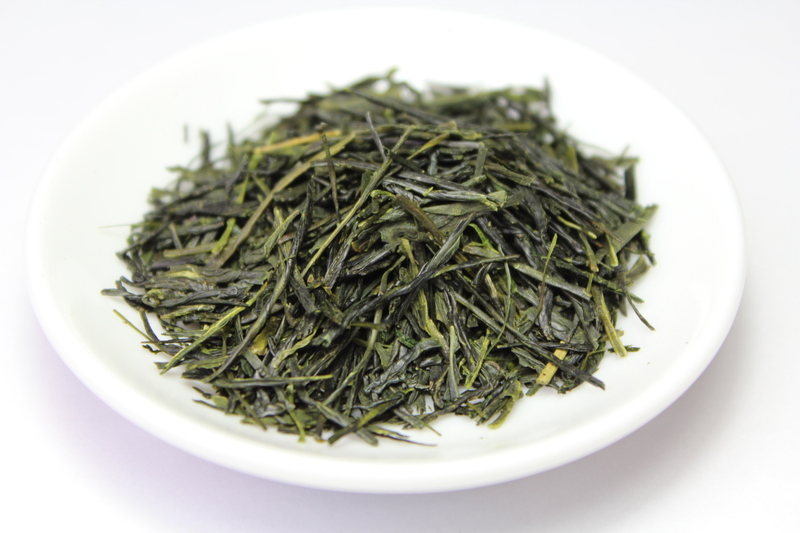 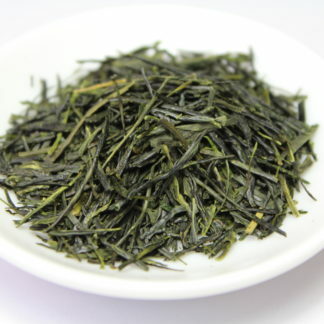 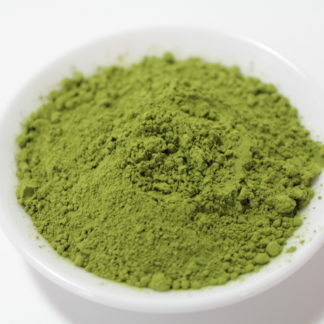 This tea is an Asamushi-cha (light-steamed sencha) from Honyama area of Shizuoka prefecture. 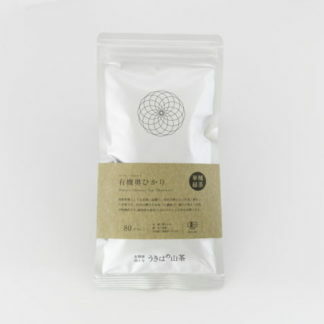 Very rich in umami, natural sweetness, full-bodied mouthful with a refreshing after-note.